choose a button and get double the force! currently there is a bug, that you can not play online if you played offline! 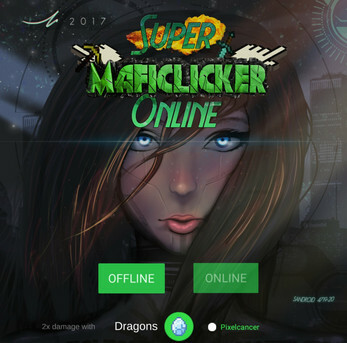 Maficlicker 1.2 - improved online mode and adaptive AI!